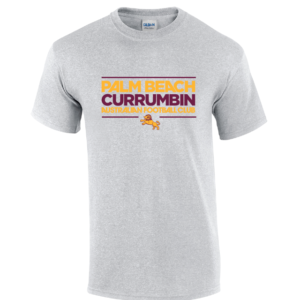 Welcome to the Palm Beach Currumbin AFC online store. Here you will find the Lions merchandise range so you can show your support for your club. Collection from the Club will be the default delivery option for all players and supporters however an alternate delivery option is available for orders to be mailed to a nominated address. For this option Australia Post charges are payable when finalising online order payment. To collect purchases from the Club you will need to present either proof of purchase (i.e. a copy of your online invoice) or proof of ID (e.g. a Club member card or other ID).